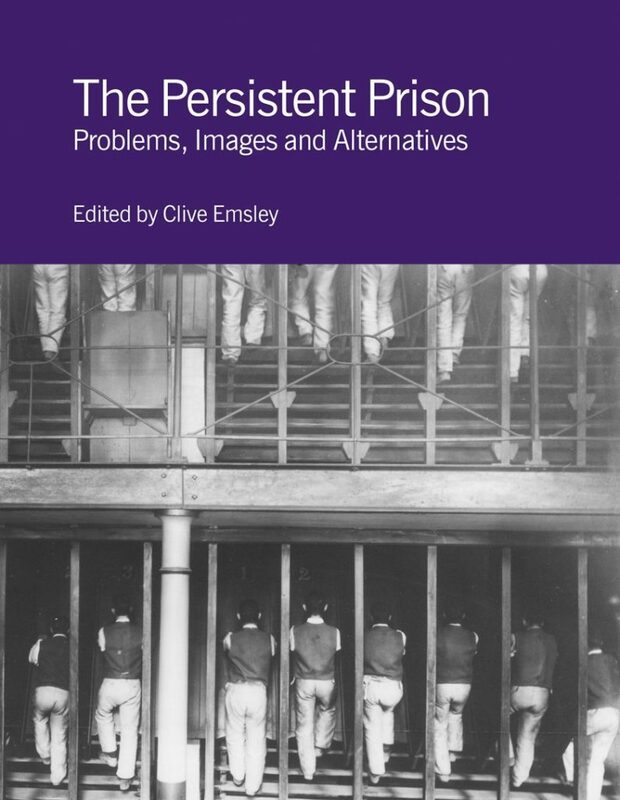 The essays in this book range widely over issues such as the best means of dealing with offenders, alternatives to prison, what kinds of individuals are incarcerated and for what offences. In the United Kingdom, as elsewhere, prison is commonly seen as the best means of dealing with offenders. There is little debate about alternatives to prison and little awareness of what kinds of individuals are actually incarcerated and for what offences; nor are their experiences of prison generally understood. The essays in this book range widely over these issues. The main focus is the British situation, but there is also discussion of alternatives – chain gangs, electronic tagging – experimented with elsewhere. This book was produced in association with the International Centre for Comparative Criminological Research at the Open University and with the support the Restorative Justice Programme of the Esmée Fairbairn Foundation. This revised edition includes exciting new material that has emerged since the publication of the first edition, partly due to the East London Group website (www.eastlondongroup.co.uk) and personal contacts. This volume is the second in a series of transcriptions of the registers of clandestine marriages which took place in and around the Fleet Prison in London between 1680 and 1754. Hark! The Glad Sound of Cornish Carols is a record of carols sung throughout Cornwall, with scores and words, the background to the carols, the composers and reminiscences of people who sang them. This volume is the third in a series of transcriptions of the registers of clandestine marriages which took place in and around the Fleet Prison in London between 1680 and 1754.